Please consider supporting Chucktown Squash Scholars for our 1st annual Fiesta for Good on May 5, 2017. 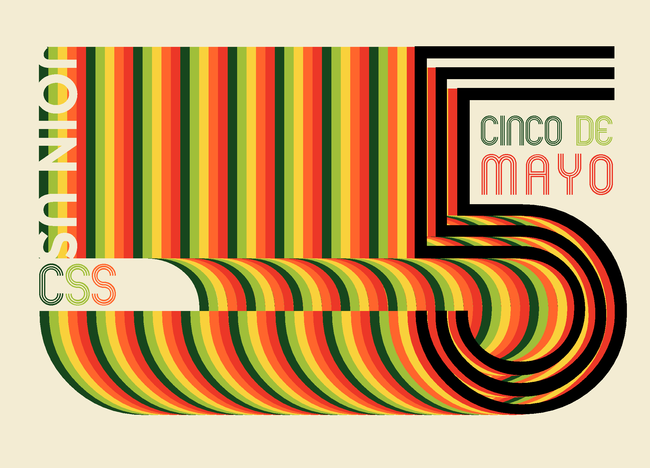 This giving challenge and Cinco De Mayo Party is designed to encourage our friends and neighbors to support Chucktown Squash Scholars. We have $27,500 in matching funds, making this a tremendous opportunity for us and for you to INCREASE your impact! Join us in our campaign to expand our program to meet the needs of more underserved youth in Charleston.